Download vector file Here. 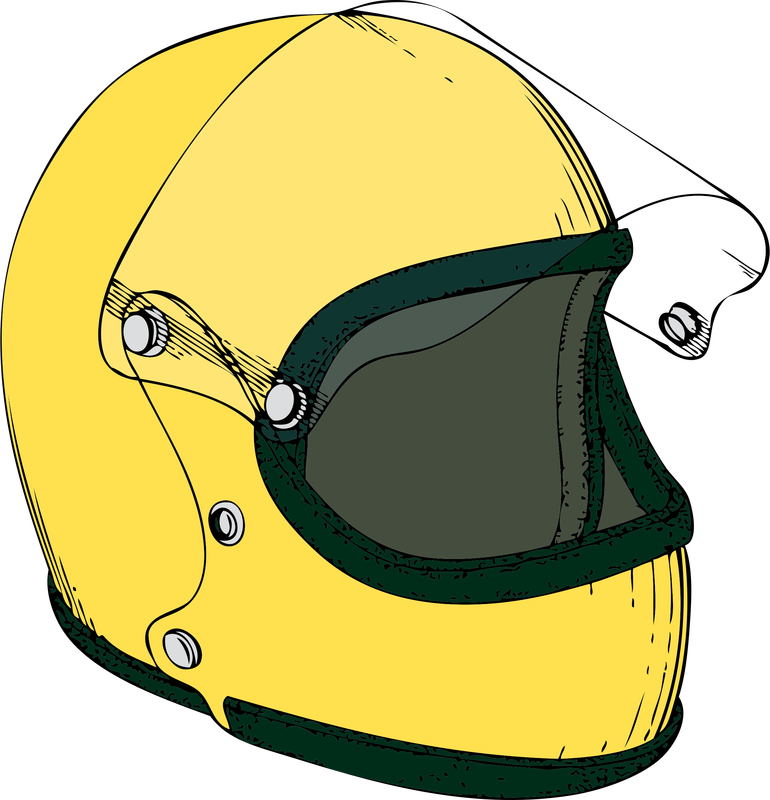 A motorcycle Crash Helmet vector graphic. Graphic by Johnny Automatic.